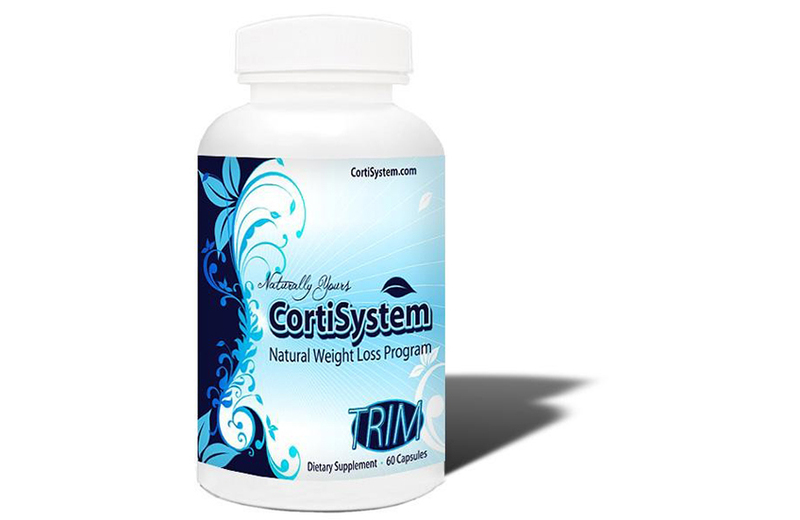 View cart “CORTISYSTEM TRIM” has been added to your cart. Do you have mood problems? Do you always find yourself stressed and feeling down, even for no reason? Have you tried eating all sorts of mood food to improve how you feel? Did you just enter the menopausal stage? Is your family irritated with your mood swings? If you have felt vulnerable, problematic, stressed or sad without any evident reasons, then you need a natural but effective and long lasting relief from your mood problems. 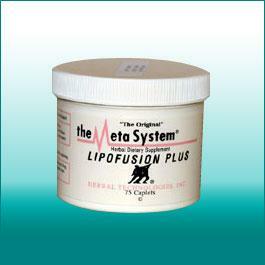 We have worked many years in helping people look better and feel better. For more than 20 years, we have helped people get rid of their mood swings and stress problems. 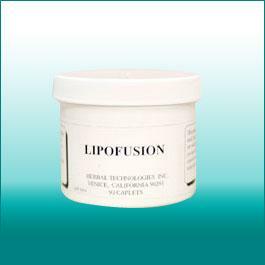 We offer a natural solution which is not habit forming or addictive in any way! Best of all, it’s a simple and inexpensive supplement that you can take once a day. No doctors or prescriptions needed. No need to eat any mood food that you don’t like. And, it only costs $39.95 per bottle! Good Mood Food is made of an extraordinary balance of Vitamin B-1, Vitamin B-2, Niacinamide, Vitamin B-6, Folic Acid, Calcium and Vitamin B-12. The perfect combination of these ingredients help your body stay calm, feel happy and fight the signs of stress. All you need to do is take it at least once a day. You don’t need to go crazy eating any so called super food or mood food. Your mood will affect everything you do. It affects literally everything, from your smallest and most mundane tasks, to the critical and biggest work decisions you make. Despite its importance, most people know little about what affects their mood and what causes their mood problems. All Natural – Good Mood Food is made from natural ingredients, no harmful additives or chemicals are added! Unlike other alternatives on the market, Good Mood Food doesn’t have adverse side effects. It’s not addictive or habit forming so you don’t have to worry about getting hooked or dependent on it. It won’t cause any allergies – some people are allergic to certain types of mood food. If you have allergies, fear not: Good Mood Food is unlikely to trigger allergic reactions because it’s made only of quality vitamins and minerals. The perfect blend – Good Mood Food is made with a special and very specific combination of vitamins, minerals and other essential nutrients that help improve your mood and uplift your soul. This specific combination is the secret to the success of Good Mood Food. Keeps you calm – this natural supplement helps you keep your calm. 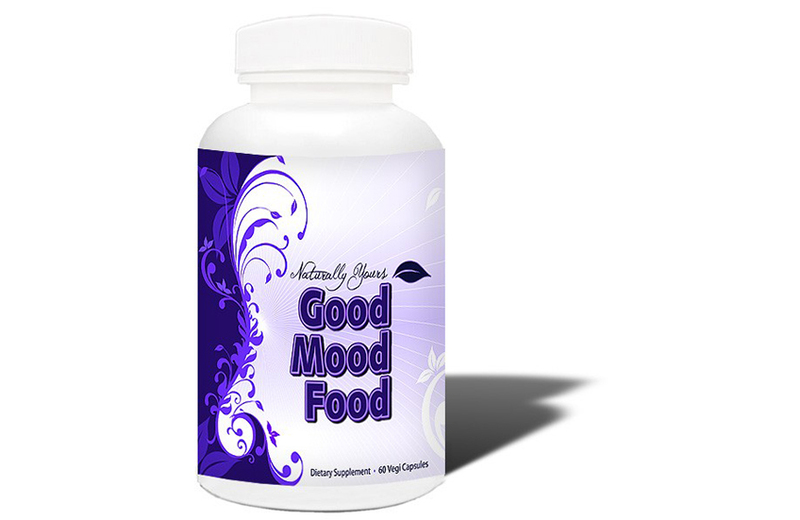 With the help of vitamins that naturally improve people’s mood, Good Mood Food helps keeps your body in check. 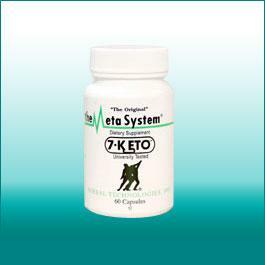 Gives you a good night sleep – This supplement is formulated with minerals that regulate your body’s sleeping patterns. What’s more, it also improves the quality of your sleep, helping you feel fresher and more energetic when you wake up! We have thoughtfully selected elements known for their natural sedative and anti-anxiety properties to promote a healthy well-being. Good Mood Food is our solution to maintain a chemical-free way of life. 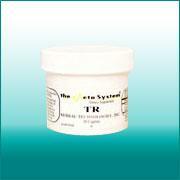 Other ingredients: Cellulose,magnesium stearate, silicon dioxide and vanilla flavor (added for aroma). If Good Mood Food fails to improve your overall mood after you take it continuously for one month, we will be more than happy to refund your purchase, no questions asked! We are so sure of this product’s effectiveness, we’re willing to take out the risk and offer you a money back guarantee! 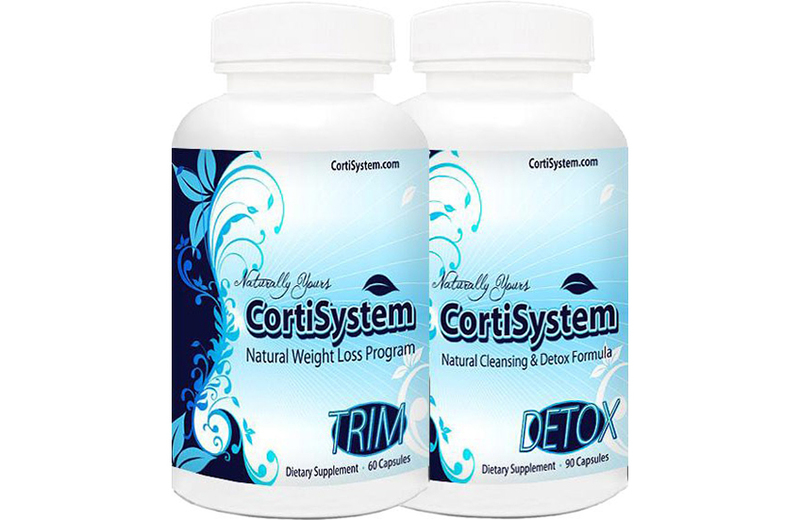 It’s really a one-stop supplement to help fight mood swings, sleeping problems and stress. It’s time you try Good Mood Food, risk free! Get a bottle of Good Mood Food and start moving forward to a more balance life!